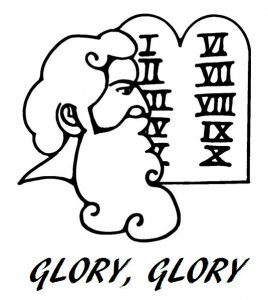 Pastor Keith emphasizes how the GLORY of salvation in Christ far exceeds the glory that shone on Moses’ face as he came down the mount with the stone tablets containing the Law. A Wedding … Ron & Ruby have announced their wedding date and invite the Northside church family to join them in celebrating! See the bulletin for details. 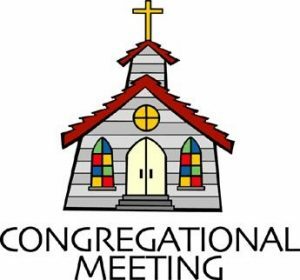 Congregational Meeting - PLAN NOW: Sunday, April 30th – There will be a *short* congregational meeting for NCF members shortly after church. 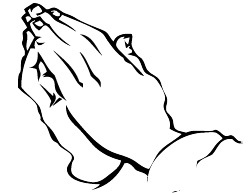 We will begin about 12:45PM so families have time to feed young ones some lunch before gathering for the meeting. 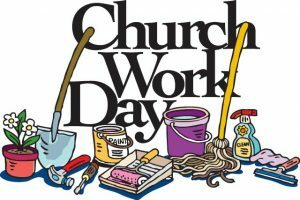 CHURCH WORKDAY - PLAN NOW for next month: Saturday, May 6 – Mark your calendar now so you can be sure and lend a hand at the spring workday at NCF. ♦ We will start off at 7:00AM for the early birds – but come when you can! 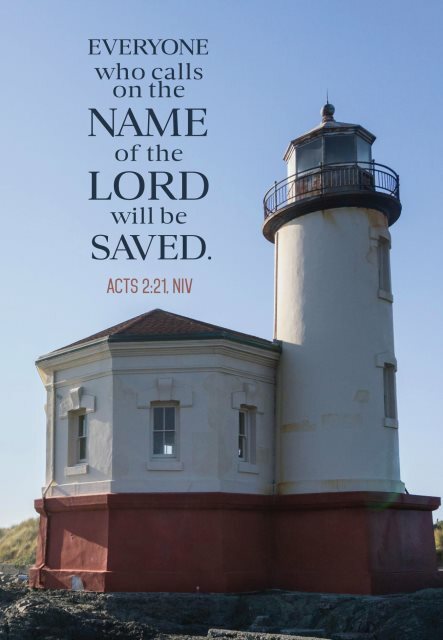 Awana News - Our final meeting of the schoolyear will be this Thursday. Don’t miss the Awards Night on Thursday! Thursday 6:30-8:00pm - Awana - YEAR END AWARDS NIGHT!